New documentary explores the making of the WWII classic. Few war movies have endured quite like The Great Escape, which continues to be a staple of bank holiday and Sunday afternoon viewing 55 years after its release. Filmmaker and film historian Chris Espenan takes an in-depth look at the film in new documentary The Coolest Guy Movie Ever. 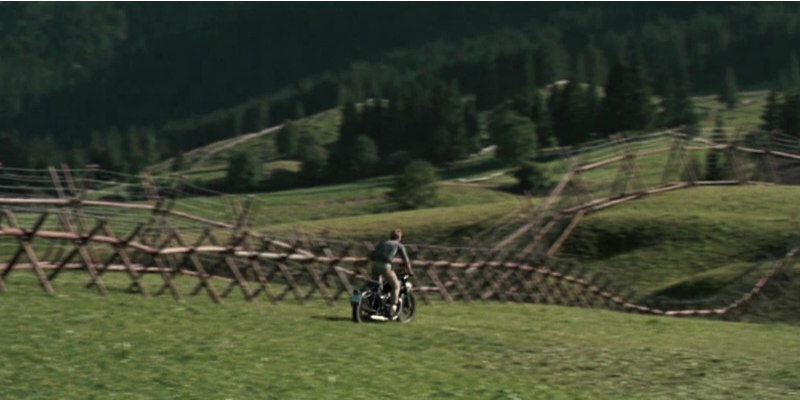 Espenan takes us to Germany to track down the original filming locations and interviews some of the people who worked behind the scenes on the 1963 movie. 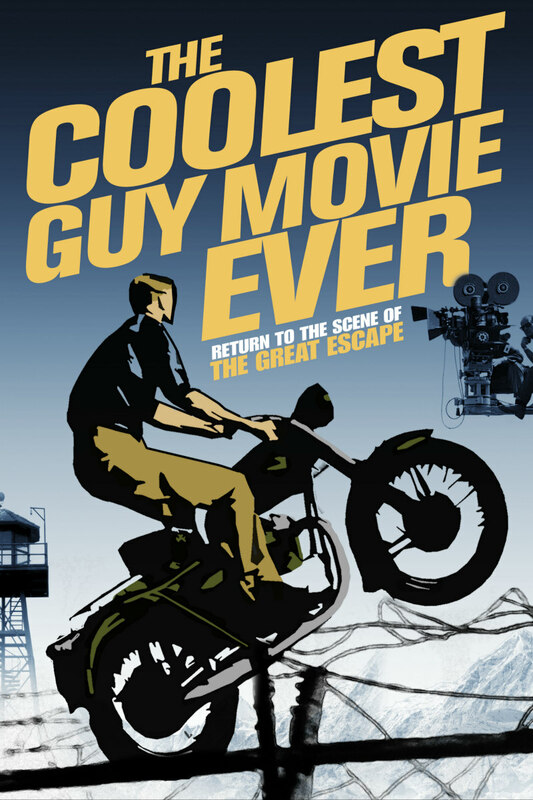 The Coolest Guy Movie Ever comes to DVD/VOD August 21st. Check out the trailer below and let us know your thoughts in the comments section or on twitter or facebook.